Synopsis: Teiai Group is one of Japan's largest firms. Yukio Tonegawa, a man with a larger-than-life presence and sharp intellect, works as the right-hand man of Chairman Kazutaka Hyodo. One day, the chairman commands Tonegawa to spearhead "Game of Death," an evil project that employs debtors. 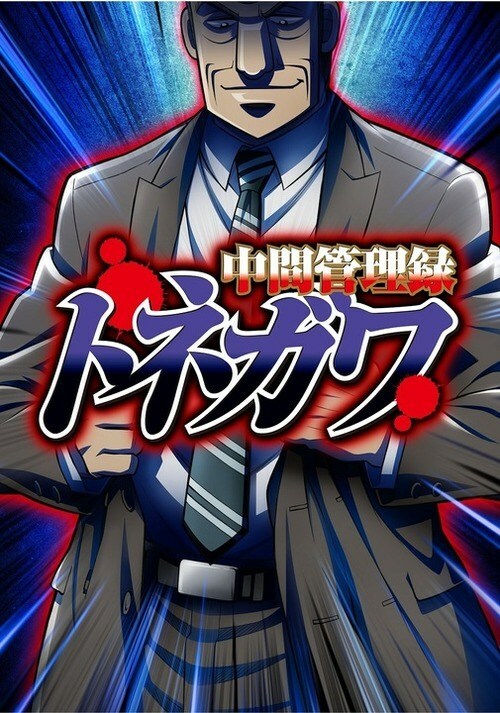 He rallies his direct reports and scrambles to form Team Tonegawa, only to encounter a barrage of challenges from the erratic chairman and his disloyal employees, ultimately leading to his demotion. 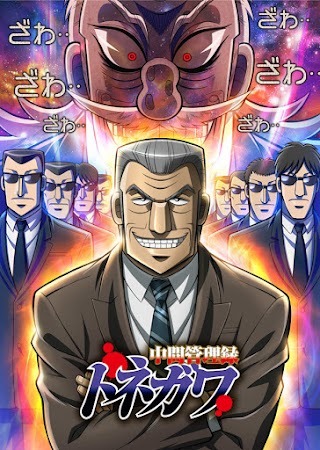 Chūkan Kanriroku Tonegawa is a spin-off of the Kaiji series, which follows Tonegawa, the right hand man of Kazutaka Hyoudou, the president of the Teiai Corporation and owner of numerous gambling tournaments. After Hyoudou is getting bored with his life, he orders Tonegawa to organize a so called "game of death" as it is his and his subordinate's job to keep the president in a good mood. 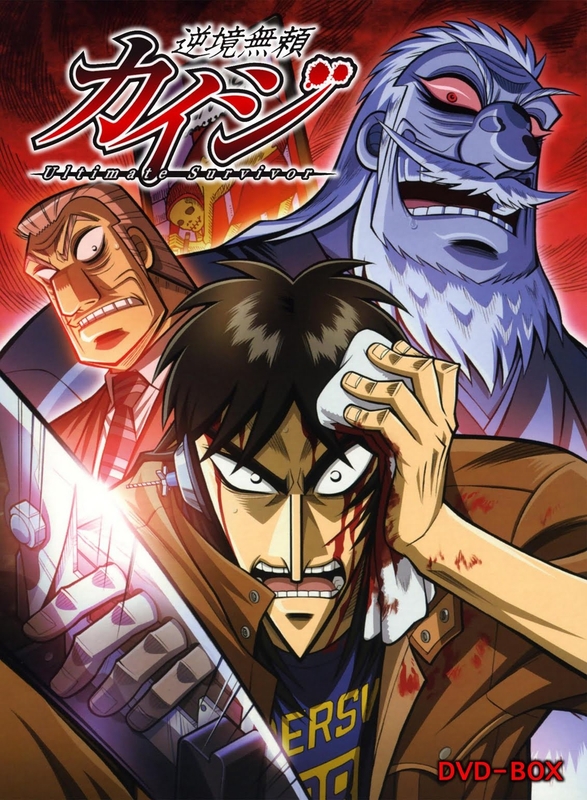 Tonegawa must cooperate with his subordinates in order to make the president happy and what follows is a humorous story of his interactions with his subordinates and other characters of the Kaiji series.